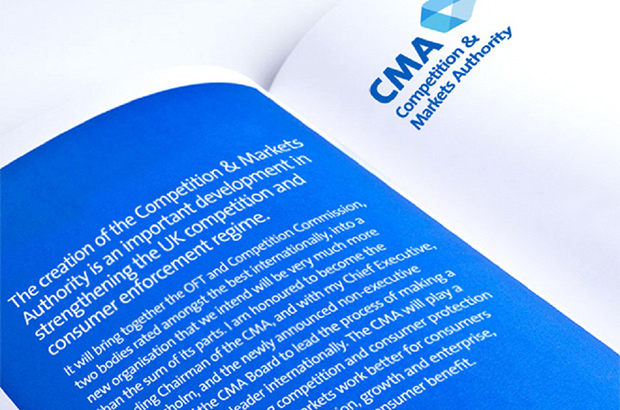 Over the past 2 years we’ve worked hard to make the CMA a strong organisation. In 2016/17 we aim to further increase the benefits we achieve for consumers, businesses and the economy. Our plan reflects this ambition and by the end of next year, we want to be able to show clear progress towards meeting the high expectations set out for us when we were created. We propose to focus on doing more consumer and competition law enforcement and deterring businesses from breaking the law, alongside highlighting how to comply with it. We’ll be seeing through our energy and retail banking investigations, including securing any changes necessary in these important markets. We also plan to follow up our projects on online reviews and the use of consumer data with further work on digital issues, including looking at price comparison websites. And through this and all our other work we aim to bring the biggest benefit possible to consumers across the UK, whilst supporting productivity growth as firms look to innovate and expand into new and existing markets. We hope that our draft plan gives you a clear view of our plans and priorities for next year and we welcome your feedback and suggestions. Please either complete our short survey or email your thoughts or comments to general.enquiries@cma.gsi.gov.uk by Thursday 21 January 2016. Please do tell us what you think!